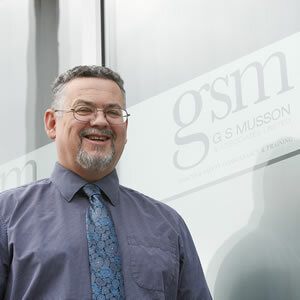 G S Musson & Associates Limited is a family run, midlands based practice that offers business management consultancy and training solutions to the business sector. Our specialty is health and safety compliance. We know you have a business to run, which is why we deliver guidance in a no-nonsense way that is easy to understand and simple to implement. Our wide range of services support your business and assist you to achieve and maintain legislative compliance and industry best practice. You can be assured of our professionalism, competitiveness and attention to detail. All packages are tailored to your particular needs and we can offer as much or as little help as you require. Ask for your FREE initial consultation. We will carry out an over-view health check of your management systems and quote you for any of our services that you may need. Contact us today on 01283 221745 to see how we can help you. We offer business consultancy & training services in Derby, Burton, Swadlincote, Tamworth, the whole of the UK, Ireland and abroad. We offer health and safety compliance services in Derby, Burton, Swadlincote, Tamworth, nationwide and internationally.